Come visit us in beautiful downtown Monroe! 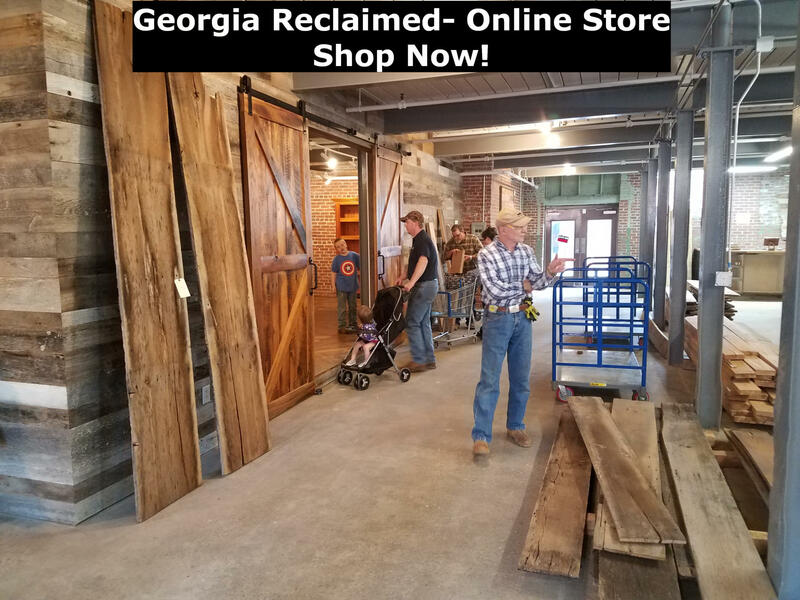 We have a 4500 square foot showroom filled with our reclaimed and specialty wood products and we would love to meet you. We're open 9-5 Monday-Friday and 10-4 on Saturday. 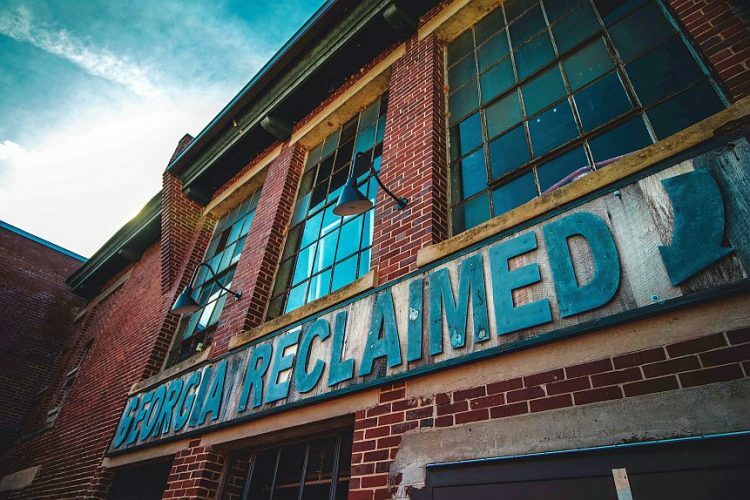 We offer a wide range of reclaimed and specialty wood products including barnwood, reclaimed beams, mantels, flooring, 1" and 2" boards for furniture projects, shiplap and other wall coverings and more! We are excited to offer our popular reclaimed barnwood accent wall planks through our online store! Choose your color and width and we will box and ship straight to your door - it doesn't get any easier!